Dr. Suat Parta was born in Gelibolu (Turkey) and has lived in Germany since 1971. After his studies in Heidelberg, he worked as a PhD student at Heidelberg University Hospital in the Department for Gynaecological Endocrinology and Reproductive Medicine under Professor Runnebaum. 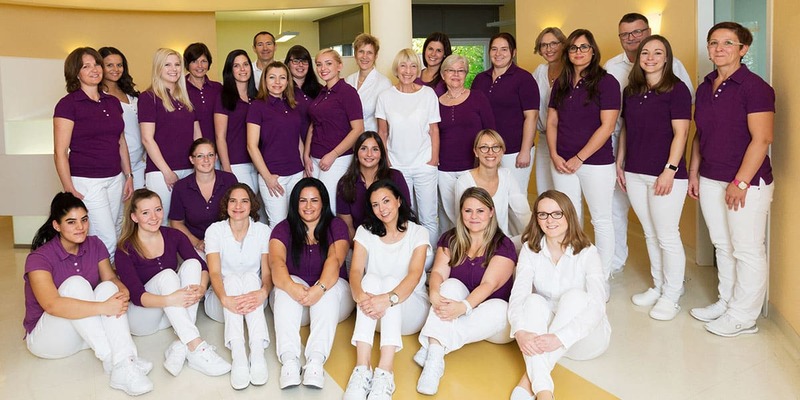 In 1994, Dr. Waltraud Parta-Kehry, Dr. Hans Hinderer and Dr. Suat Parta established the Heidelberg Fertility Clinic under the name „Arbeitsgruppe Fortpflanzungsmedizin“ (Working Group for Reproductive Medicine) at Hauptstrasse 44 in Heidelberg. In 2003, the Clinic moved to Römerstr. 3 in Heidelberg. Since 1990, Dr. Suat Parta has worked in the field of reproductive medicine and is in charge of the IVF lab of the Heidelberg Fertility Clinic. He is a member of the society for human reproductive biology (AGRBM), the European Society of Human Reproduction (ESHRE) and the German Society for Reproductive Medicine (DGRM). He has been recognised as a reproductive biologist by the AGRBM and as a „Senior Embryologist“ by ESHRE.